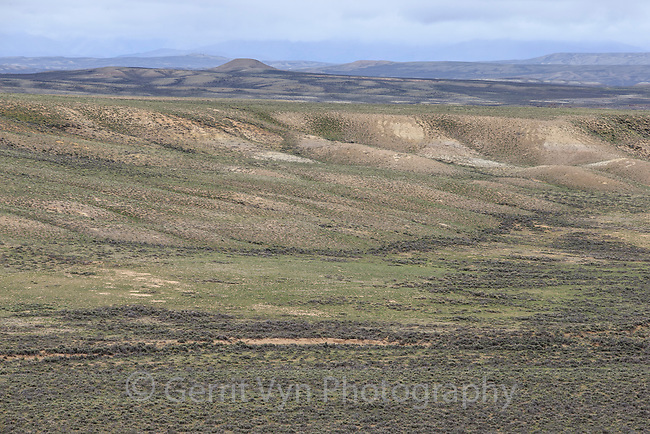 Sagebrush-steppe landscape north of Big Piney. Sublette County, Wyoming. June.